徐强, 郑山锁, 樊禹江. 大位移往复加载下钢框架节点地震损伤试验研究[J]. 哈尔滨工程大学学报, 2019, 40(2), 292-297. DOI: 10.11990/jheu.201706041. XU Qiang, ZHENG Shansuo, FAN Yujiang. 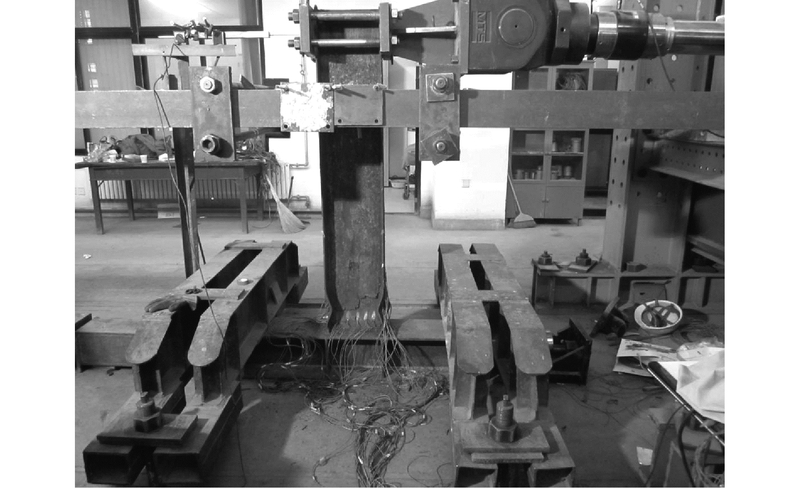 Experimental study on seismic damage of steel frame joints under large displacement and cyclic loading[J]. Journal of Harbin Engineering University, 2019, 40(2), 292-297. DOI: 10.11990/jheu.201706041. Abstract: When a structure is close to collapse state, its structural members inevitably exhibit large deformation. In a steel frame structure, the welding of beam and column in the joint area is the weak link that is prone to brittle failure. In this study, three different large displacement loading systems are designed for low-cycle reciprocating loading of steel frame joints, and the failure process and characteristics are investigated. 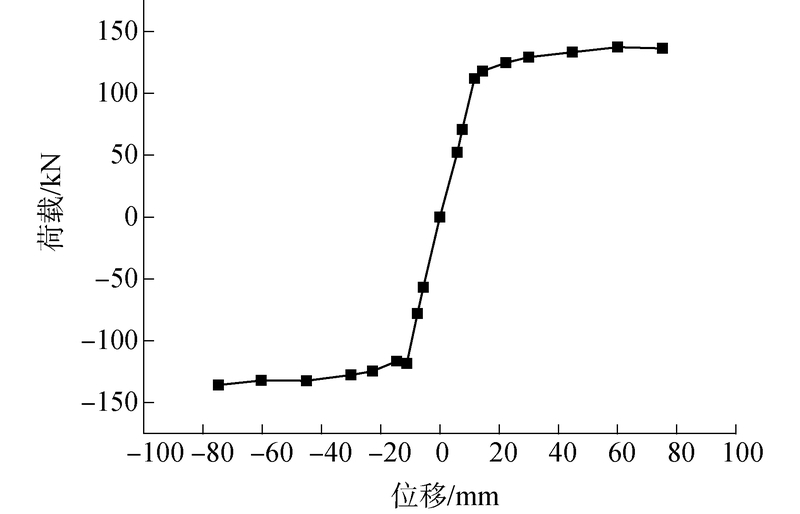 The effects of different large displacement loading methods on the load-displacement hysteresis curve, hysteretic energy dissipation, damage evolution, and other mechanical properties of steel frame joints are studied. Results show that the loading system plays a controlling role in the failure modes of the members. The specimen under variable amplitude loading and equal amplitude 60 mm cyclic loading shows brittle failure, while the specimen under equal amplitude 90 mm cyclic loading shows ductile failure. 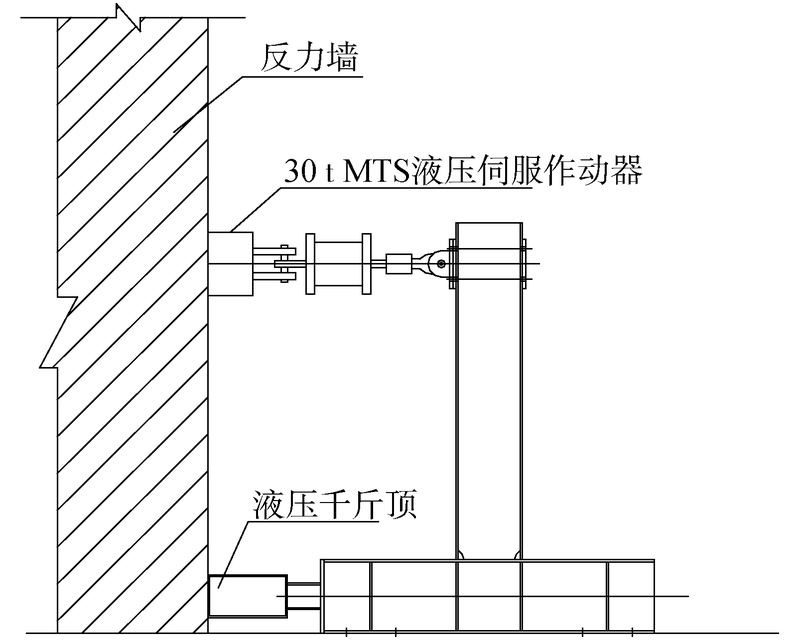 The energy dissipation capacity was taken as the index to evaluate the seismic performance of the joints, the beam end of which was the key part of seismic energy dissipation of the structure. A simple and general cumulative damage model was established, which was easy to evaluate the damage degree of the joints under earthquake. 郑山锁, 王晓飞, 孙龙飞, 等. 酸性大气环境下多龄期钢框架节点抗震性能试验研究[J]. 建筑结构学报, 2015, 36(10): 20-28. 王萌, 石永久, 施刚, 等. 高层钢框架构件与节点滞回模型及损伤退化分析[J]. 工业建筑, 2009(S1): 973-981. 北京钢铁设计研究总院, 重庆大学, 西安建筑科技大学, 等.GB 50017-2003, 钢结构设计规范[S].北京: 中国计划出版社, 2003. 徐强, 郑山锁, 程洋, 等. 基于结构损伤的在役钢框架地震易损性研究[J]. 振动与冲击, 2015, 34(6): 162-167.